Emily graduated with a bachelor’s degree in Journalism from the University of Missouri. Since graduation, she’s worked in customer service and event coordination in various industries. 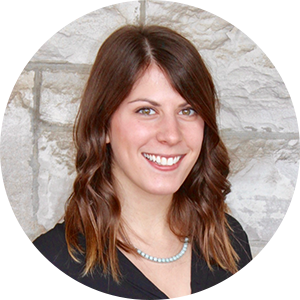 At TruQC, Emily enhances the client experience by creating informative marketing materials and providing top-notch customer support. Outside of work, Emily enjoys visiting museums, watching Game of Thrones with her cats, and going to concerts.